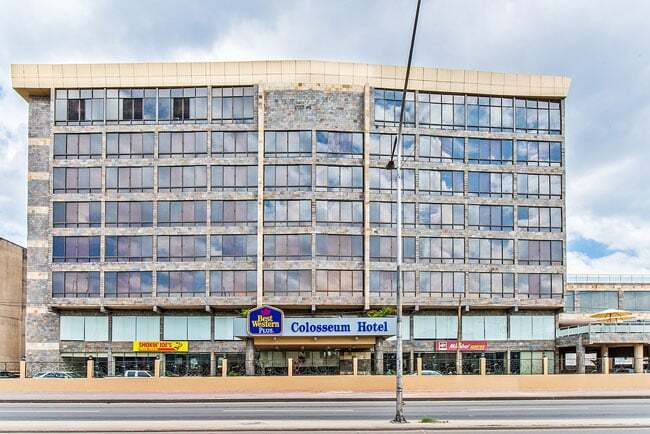 The BEST WESTERN PLUS Colosseum Hotel Travelers who have an engagement at the Milimani Convention Center are just a short drive away when booked at this Dar es Salaam hotel. 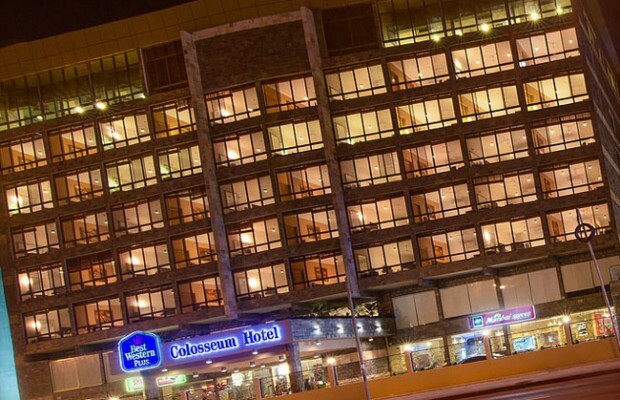 Minutes from the Julius Nyerere International Airport (DAR), guests are just 12 kilometers away, which makes catching that next flight easy. 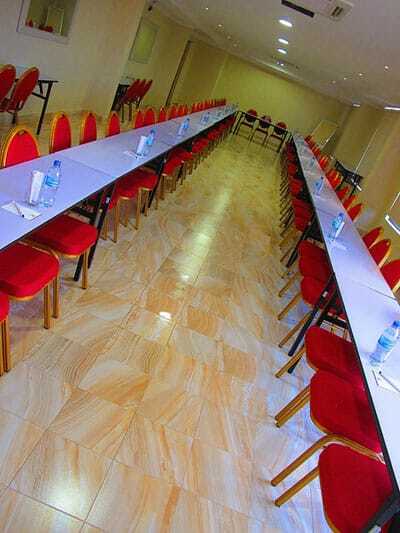 Many travelers book rooms here for business purposes and the close proximity to the airport. 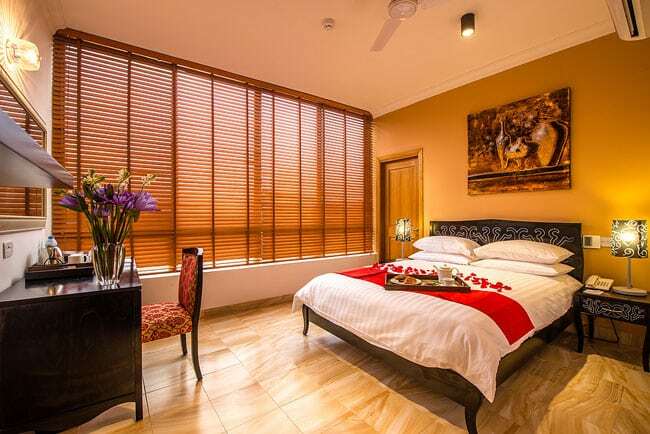 Everything necessary for a seamless business trip is readily available, making this property a favorite for business travelers in Dar es Salaam. 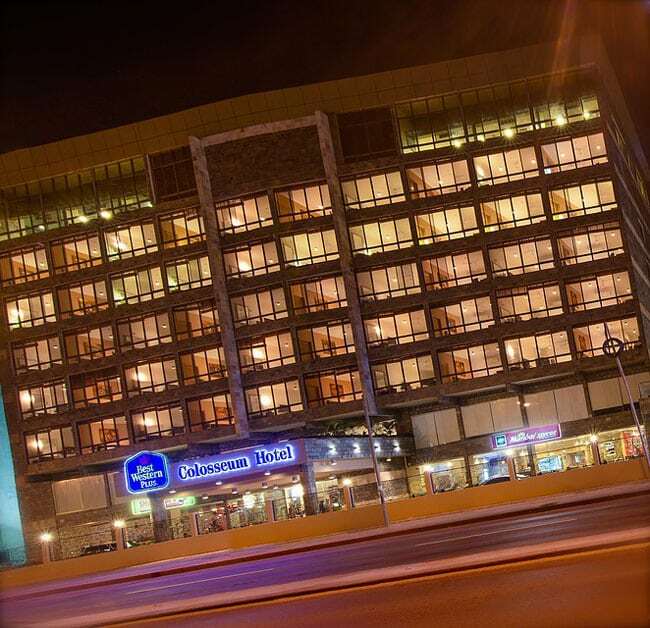 Located in the city center, exploring the area by foot is safe and the perfect way to make the most of any trip. 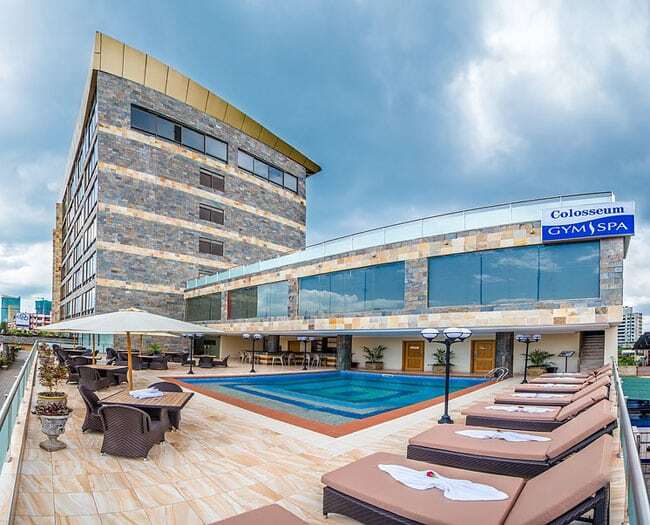 The brand new Dar es Salaam hotel was built with all modern conveniences, from Wi-Fi to delectable free breakfasts featuring both local and Western favorites. Discover the nearby botanical gardens, a relaxing way to get to know the area via flora. The National Museum 7 House of Culture is a tourist favorite and can’t be missed. However, the nearby Big Surf Water Park is where the adventure seekers go, and it’s a must for anyone traveling with children. Of course, for practicing your swing, the local Gymkhana Golf Club is where you’ll find good company. 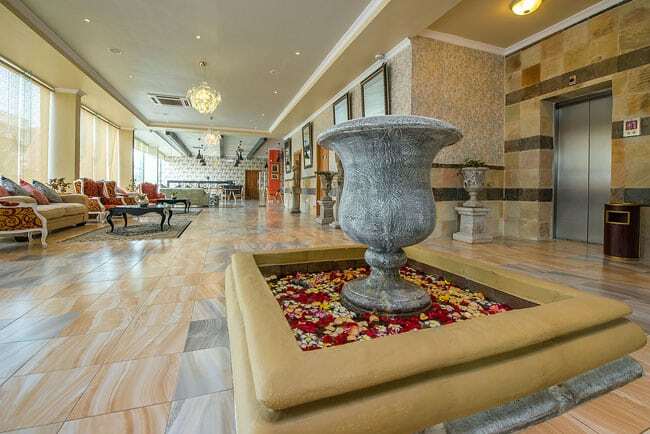 With inspiration drawn from classic Greco – Roman architecture; the hotel offers complete facilities and relaxation whether you arrive after a long day in the office or as a stop of between your safari and Zanzibar beach holiday. 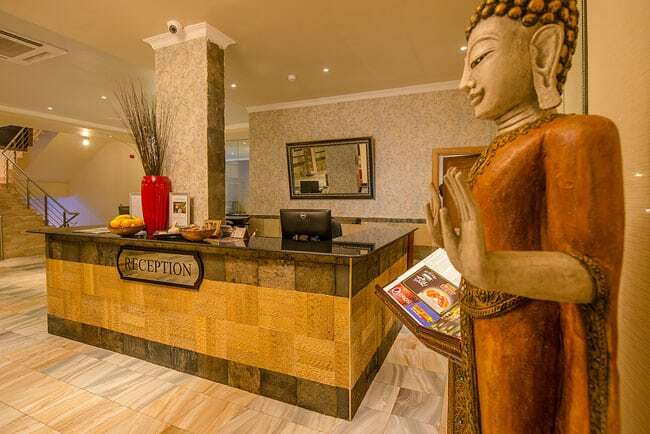 As part of your stay we also offer complimentary use of our fitness club. 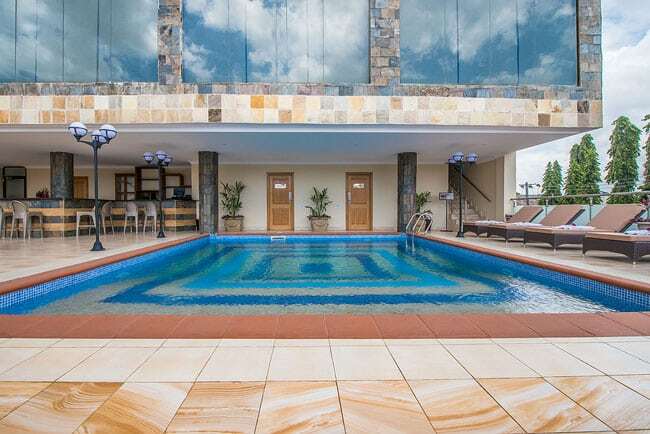 The fitness club offers greater luxury and more facilities than any other Tanzanian club and includes the latest Technogym machines, fitness classes and a swimming pool. 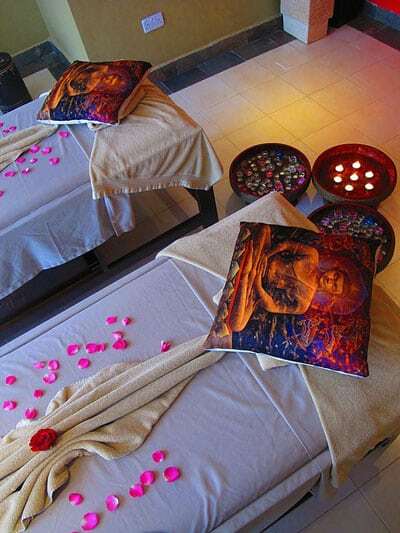 The hotel is complimented by our top range Cleopatra’s Spa offering a variety of beauty therapies, massages and including Vichy Shower all services provided by our expert Balinese therapists. Our restaurants include famous international franchises: Mumbai Spices and Smokin’ Joe’s Pizzeria.